This charming string of five villages rests on a rugged coast line. Cars have been removed from the towns, and you can only get to them by train. There are also hiking trails connecting the individual villages, ranging from 20 minutes to 10 hours. There’s plenty to do in the Cinque Terra: from swimming, to shopping, to checking out the local farmer’s market… and not to just staring at the beautiful views! The only other thing you will need to know about going to Cuba is that you will need a $50 visa that you can purchase on the spot in the airport, or beforehand through your airline. 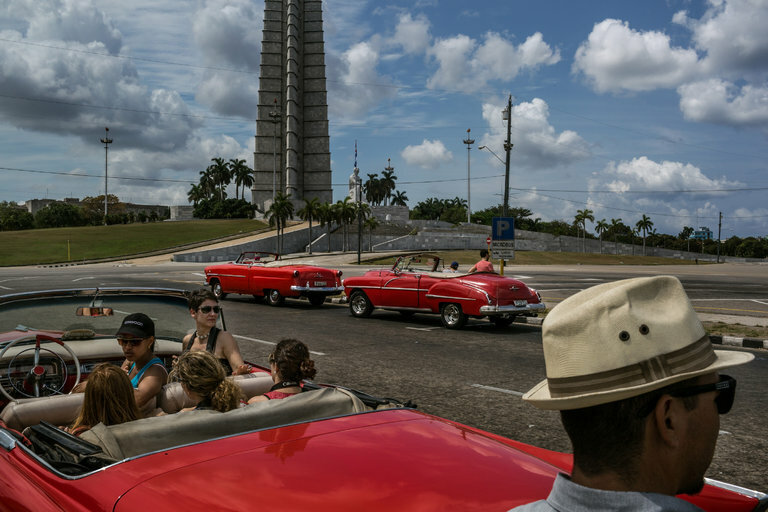 Check out the two linked articles below for more details on visiting Cuba!